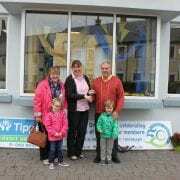 Congratulations to Diana and Con Ryan Jnr, Tipperary Town. 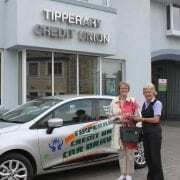 Diana and Con were our July winners of our Members Car Draw and won a brand new Renault Clio! 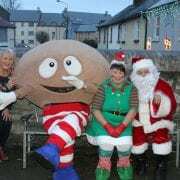 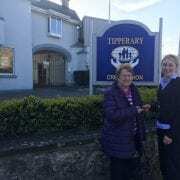 Congratulations to Niamh Keehan (Ryan), Tipperary Town, Co. Tipperary. 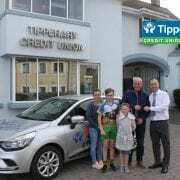 Niamh was our May winner of our Members Car Draw and won a brand new Renault Clio! 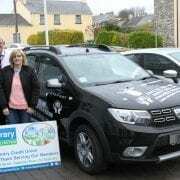 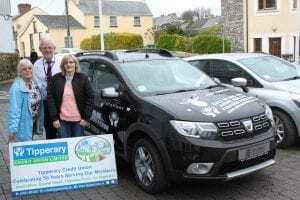 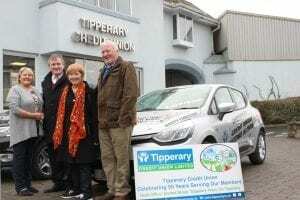 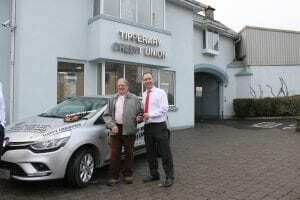 Congratulations to Anna Moore of Doon, Co Limerick, winner of our October Member’s Car Draw! 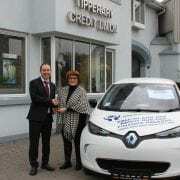 If you haven’t signed up for the member’s car draw yet, simply call to any of our branch offices and fill out the Car Draw form. 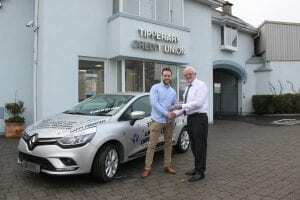 Congratulations to James Carrabine winner of our September Member’s Car Draw! 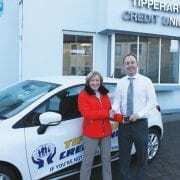 If you haven’t signed up for the member’s car draw yet, simply call to any of our branch offices and fill out the Car Draw form. 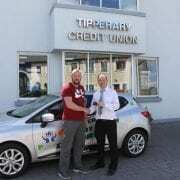 For just €4 per draw you could be like James and driving off in a brand new car!!!! 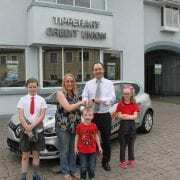 Pictured James pictured with his family being presented with the keys to a brand new Renault Clio by Brenda Ryan (TCU).